This post is going to be a godsend for organisations trying to catch up in this Digital Age and accelerate their way into the ‘digital business era’. You need to get ready for the mobile business app revolution now. We have two revolutions taking place: a hardware revolution (where our primary personal computer is shifting to our mobile devices like smart phones and tablets) and a software revolution (which is the mobile apps that will run on those devices). That means the rise of mobile apps for all business functions is a hard trend you can't ignore. The advancement of technology has resulted in a rat race among businesses in trying to keep up with the latest trends to connect with their customers, manage work flow, and eventually sell more. 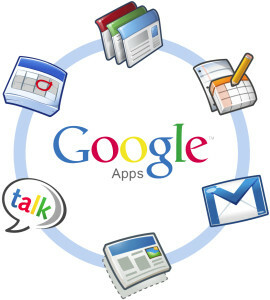 An email service with Google-powered search, Gmail has up to 30 GB of storage, offline support, custom email addresses, and many more features that will make managing your constant influx of emails a breeze. It also has text, voice, and video chat features, offering more channels of communication. You can easily schedule meeting times that work for everyone, get meeting reminders, and share calendar with this app. Calendar sharing makes it easy to find time with the people you’re working with, and the smart scheduling feature suggests meeting times that work for everyone. In addition, you can create an event calendar and embed it on your website or set up appointment slots so that customers can choose the best time for them. Google Drive allows you to store your files in the cloud, share them, and have access to them from anywhere. You can even create and upload, share, and work on documents, spreadsheets, and presentations with the rest of your team in real-time – collaboration at its best. 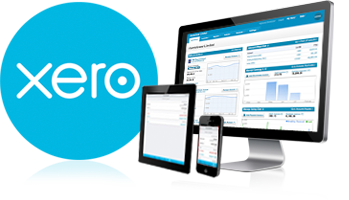 Xero receives your bank statement lines automatically each night so you can reconcile each morning. 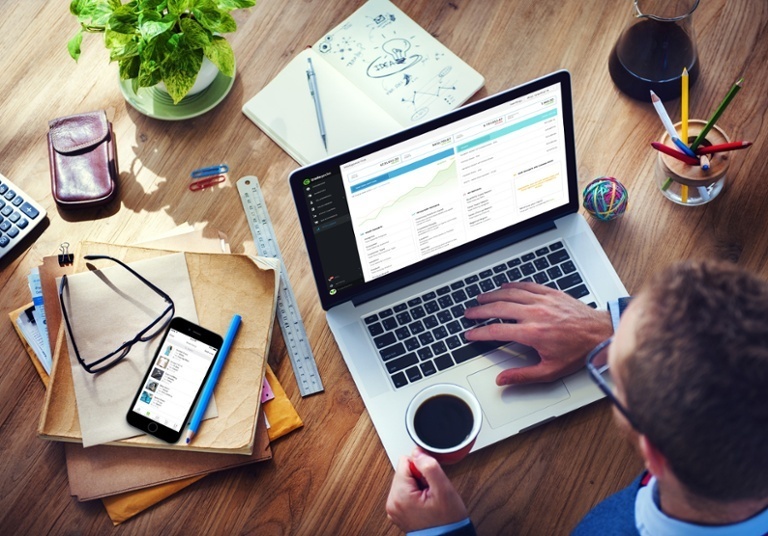 This way, you get a clear picture of your business and start the day with bank reconciliation from anywhere! You can send an invoice as soon as the job is done, instead of having to wait until you’re back in the office. In addition, you can chase outstanding bills while on the move. All on the go. Xero Touch makes it easy to take pictures of receipts and submit expense claims all from your mobile device – what a dream. Salesforce1 is a unifying customer relationship management (CRM) platform geared towards developers, independent software vendors, admins, and customers. It consolidates all of the Internet-based technologies into one service that companies can use to build out their offering so that more time is spent on the customers and build better relationships. 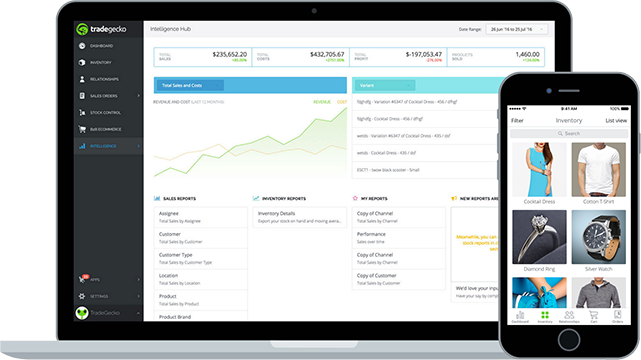 Salesfore1 offers sales, service, and marketing functionalities as well as AppExchange apps and custom apps. Where Salesforce is coming from is that it’s extremely important for companies to make sure current customers (who have signed) feel valued on top of acquiring new customers. Salesforce1 is a platform that enables developers to bring it easily into their own apps and tools, which was why it was built around the company’s numerous API feeds – 10 times more than before! 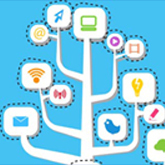 You can customize and build any app and instantly deploy that functionality through the app. The Salesforce1 platform was launched with 17 partners already signed up, including Box, LinkedIn, Docusign, Evernote, Dropbox, HP, FinancialForce.com, and Concur. These businesses are using the platform to help build mobile-ready apps and leveraging its AppExchange marketplace to sell them. The app will provide real-time updates and allows admins to remotely reset user passwords if needed. It also allows management of access to the Salesforce CRM and can review the maintenance and upgrade schedules at any time. A point to note would be that Salesforce1 focuses on customers, not consumers. When asked to explain the difference, Salesforce’s Vice President of Platform Marketing Scott Holden said that customers are those who have made a conscious decision to purchase a product, while a consumer is still investigating their options. With this app, you can accept credit cards, debit cards, and PayPal wherever your customers are. 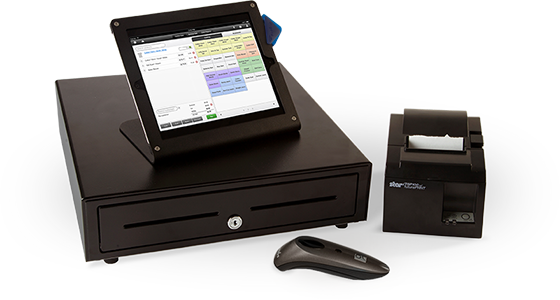 Swipe cards on the iPad and let your customers sign on the screen. Your customers can even leave their wallet at home, and pay using the PayPal mobile app. There really is no easier way to get paid. The app allows you to make sales out of office where there is no connection available, and syncs data via the Cloud when reconnected back to the Internet. It enables your sales team to present every single product in your inventory with pictures and details and allows you to take orders on the spot that sync back with your inventory. 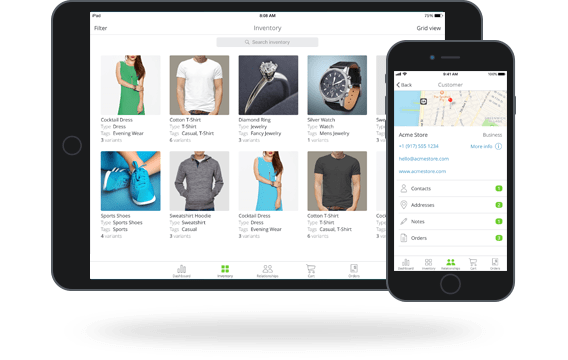 Its beautiful mobile catalog, always updated in the pocket of your sales rep allows orders to be taken, processed, emailed and finalized on the spot. All products are pulled automatically from your inventory with all their details, directly in the mobile catalog section of the app, meaning you always have the most updated stock levels and will never oversell products and disappoint customers. On top of that, it is all presented in a beautiful presentation that you don’t have to work on anymore. Also, the app allows you to create sales orders without depending on Internet connectivity. It syncs information when you get back to the office. The TradeGecko mobile app also gives you access to your full list of customers and enables you to add new customers that you meet at tradeshows or in the showroom. It keeps records of all sales orders entered and grants access to existing customers and all their information. Stay on top of your customers’ needs and requests because you can refer to, review, and finalize quotes, orders, and invoices anytime, anywhere. In addition, you can also manage interactions and update customer details under the ‘Customers’ section of the app that functions like a basic Customer Relationship Management system. I’ve listed apps that will both improve overall business operations and specific processes – tools your team need to stay organised and manage your business while you’re on the move. These mobile apps easily support businesses with multiple locations and enable organisations to grow their markets. So what are you waiting for? The time for business process transformation is now.